Two samurai ride into town, with a small army hot on their heels. They're soon dead, but whatever treasure they carried is stolen before their pursuers can find it. Now the wandering ronin Usagi Yojimbo is on the case, along with his good friend Inspector Yoshida - and the murder victims seem linked to the strange foreign religion that has been sweeping the land. 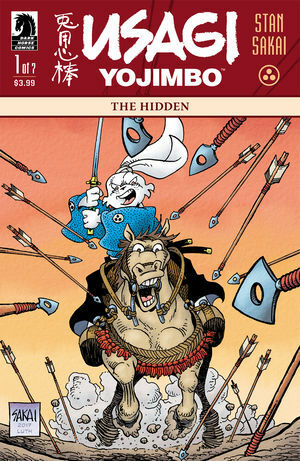 Usagi Yojimbo splits from its normal serial schedule to tell a special seven-part storyline with its own dedicated title. It's a smart move, making this a first issue that anybody can jump in on and enjoy. People should: Usagi Yojimbo is one of the crown jewels of independent American comic books. Sakai has been presenting the immaculately told and illustrated adventures of a samurai rabbit for decades now. His combination of clean, engaging storyline and feudal Japanese history and culture is superb. Usagi Yojimbo: The Hidden #1. Dark Horse. Story and art by Stan Sakai. 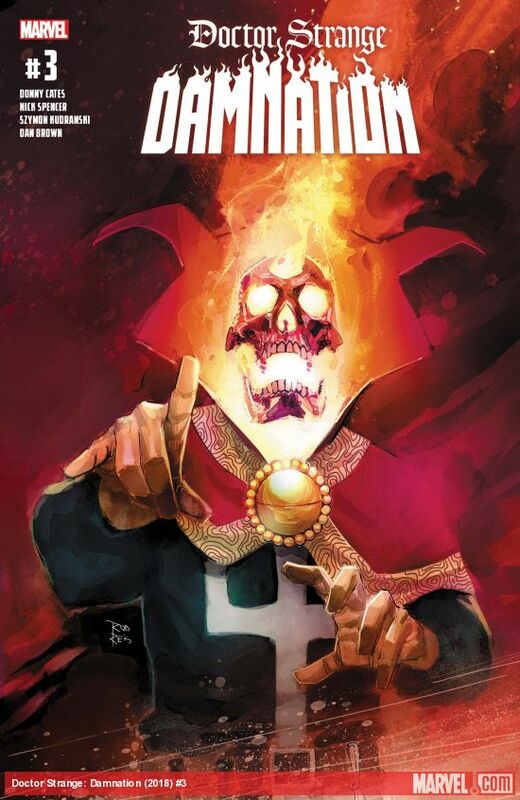 Under the cut: reviews of Aquaman, Batwoman, Doctor Strange: Damnation, and Superman. DC Comics. Written by Dan Abnett. 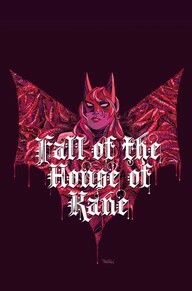 Art by Kelley Jones. Colours by Michelle Madsen. Marvel. Written by Donny Cates and Nick Spencer. Art by Szymon Kudranski. Colours by Dan Brown. DC Comics. 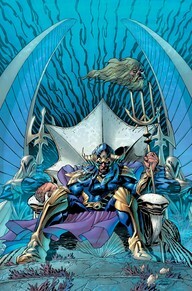 Written by Patrick Gleason and Peter J. Tomasi. 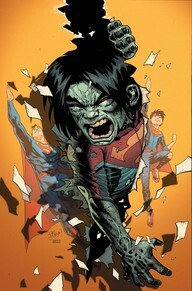 Art by Patrick Gleason with Joe Prado. Colours by Stephen Downer.